Why part exchange or “sell my car” through a car buying website who will sell your car at auction for profit? Why not do it yourself with Morris Leslie Vehicle Auctions and cut out the middleman? Giving you more money for your motor. Cut out the middleman and ensure you get the best deal possible. 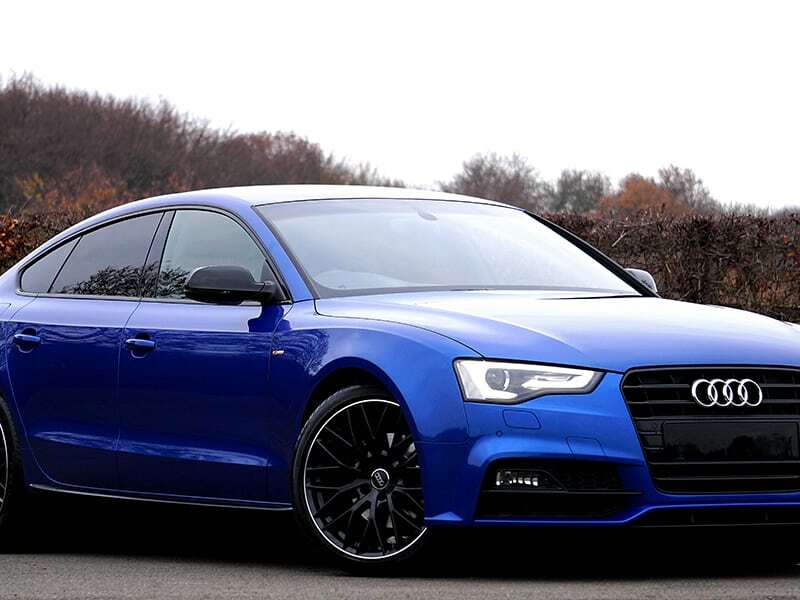 We sell any type of car, no matter the age, make or model, from nearly new luxury brands to bargain runabouts ensuring there is a market for your car. So if you are thinking I want to “sell my car” and you want to do it on a fast and secure platform then sell your car through Morris Leslie Vehicle Auctions and have it join the 20,000 cars we auction every year. If you want to “sell my car” but you don’t want to lose cash on trading in then the process couldn’t be easier. Our auction team will assist you throughout the process of “sell my car” and ensure that your car receives the maximum attention through our national audience whilst making it a minimum fuss process. Want to ensure you get the right money from selling your car? We will work with you to set a realistic reserve price that will ensure you won’t sell under value and that through realistic pricing you can encourage competitive bidding. Not only do we have a fleet of car transporters operating across Scotland but we also have a depot in Inverness which you can use as a vehicle collection point for transfer to the auction in our head office at Errol Airfield, Perth. So if you want to Sell My Car and you are based in Scotland then contact us on 01821 642574. Collections priced on application. 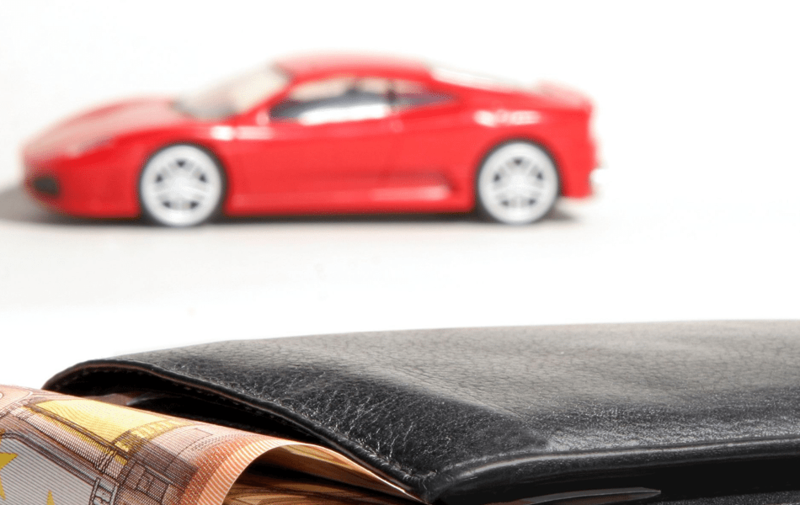 Do you still have finance on your car for sale? But are looking to sell to buy a new motor, well look no further because finance clearance can be arranged by our respected finance partners. Once again removing the hassle from selling your car privately. We will liaise with the finance company on your behalf. Terms & conditions apply. We will only consider applications where the vehicle has positive equity. Worried about being paid for your car or dodgy cheques bouncing? You don’t have to be through our auctions. Following a successful sale at the auction we can offer payment through cheques (7 working days) or more promptly through bank transfer (although extra cost may apply).